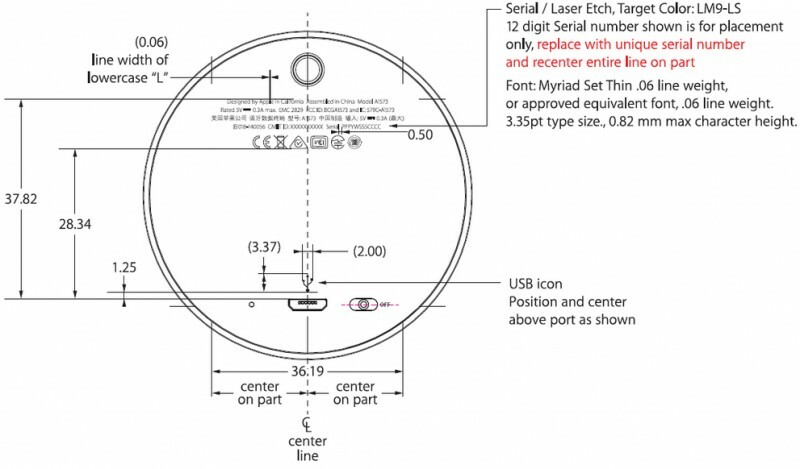 It looks like Apple is stepping into the iBeacon hardware game. FCC filings uncovered by electronics firm Securifi reveal that Apple has plans for a first-party beacon of its own to go along with its iBeacon micro location protocol. The device itself has a diameter of 5.46”, and a high working frequency of 2.4GHz, which is in line with current Bluetooth standards. Notably, the device will include a USB port for power, which is a move away from the coin-cell batteries commonly found in most third-party iBeacon devices. 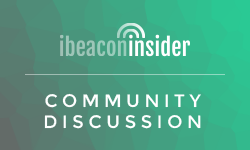 A number of companies currently produce third-party beacons, but Apple could be trying to consolidate control of iBeacon hardware under its “closed ecosystem” methodology. While it’s been reported that Apple currently relies on Gimbal beacons for its Apple Store iBeacon experience, a move to control the entire iBeacon equation isn’t surprising. Time will only tell if Apple is developing its own hardware for sole use in its retail stores, or if it has larger plans to control the iBeacon hardware market, possibly building out a network of its own. While it isn’t yet clear how this hardware will be marketed, this is just another indicator that Apple believes in the technology. 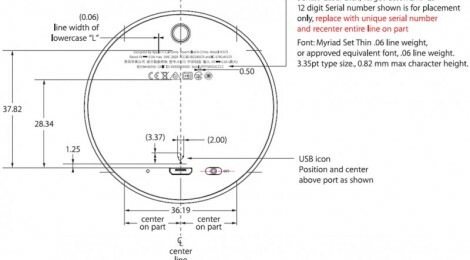 Apple’s FCC filings reveal plans for first-party iBeacon hardware.